Do you use LinkedIn? Do you use SharePoint? Do you want to give people the ability to post to your company LinkedIn account but you don’t want to give them full access to your company’s LinkedIn details? 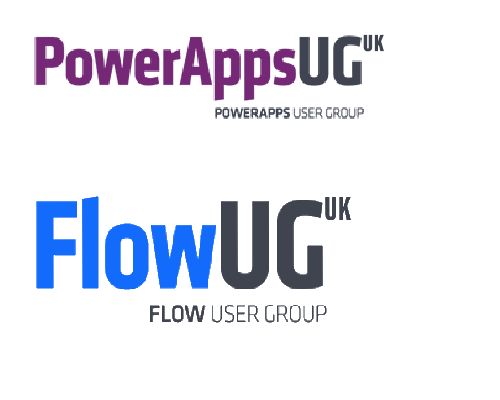 Today I’m having a look at the LinkedIn connector available in Microsoft Flow. 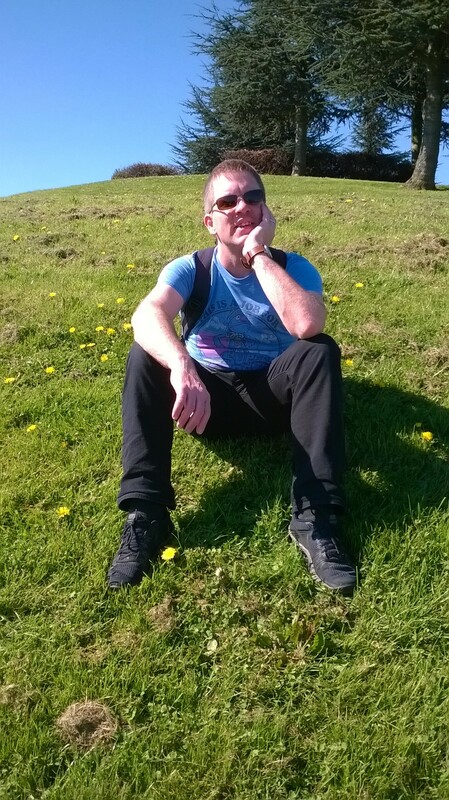 I want to create a SharePoint list which can manage my LinkedIn posts. 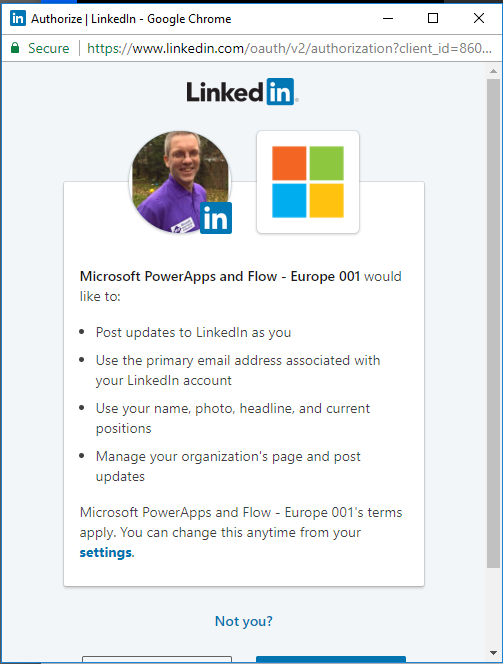 The first action that you add to your flow related to LinkedIn will ask you to authorize Microsoft Flow to use your LinkedIn. Of course you just click on the allow??? Make sure that you actually check the permissions that you give Flow here. Note especially the 4th option of Manage your organisation’s page and posts. This means that you need to make sure that your account does have these permissions within LinkedIn. Then I build in a condition to check if a published flag has been set as I don’t want to send out the post before I’m ready with all my content. All I now need to do is move my Share an article action to the yes branch of my condition. Time to put my flow to the test. Time to publish this post that I’m writing at the moment. And the above post now exists in LinkedIn. There is a similar update for company updates. The fundamental ideas are the same as for personal posts. ‹ SharePoint 2016 – There was an exception in the database. 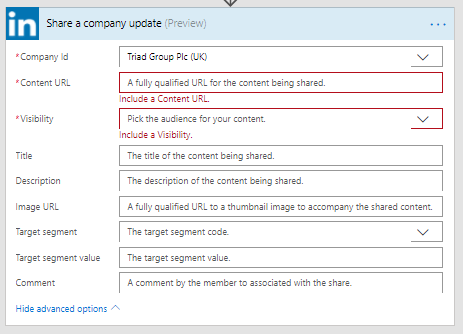 Hi, do you know if you can embed a linked in news feed for a specific company in to sharepoint? The flow connector is also very limited. One way you could go about this is by managing your posts in SharePoint as described in my article and then publish the documents to LinkedIn. 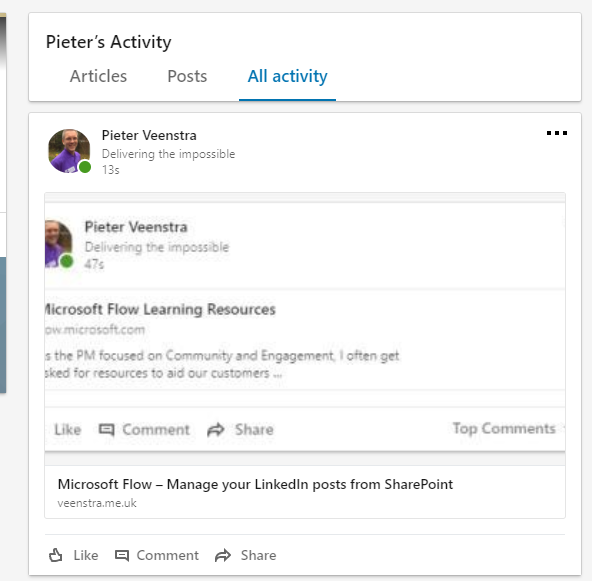 Then you can publish the SharePoint version of the posts in SharePoint.